Financial calls with gaming publishers are typically lengthy. From start to finish, they tend to run around an hour. According to those who listened in to THQ’s call today, the publisher talked for 12 minutes. They wouldn’t even allow for questions. In those 12 minutes, the notes for which you can read by hitting the link below, THQ announced the delay of three notable titles. 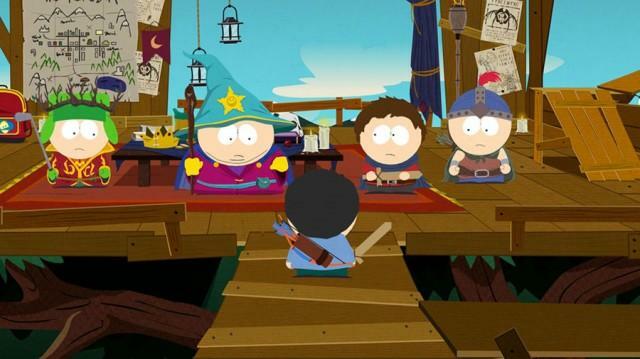 Among them were both Company of Heroes 2 and the highly anticipated South Park: The Stick of Truth RPG. Here’s a chunk of that blip from the call. The speaker was Jason Rubin, President of THQ. South Park: The Stick of Truth, Company of Heroes 2 and Metro: Last Light have all been delayed. The earliest we’ll see any of these games is the start of fiscal 2014; read that as April 2013. THQ did express excitement for Homefront 2, a new Saints Row and an unannounced title to boot. There’s your silver lining, folks. Hang on to it.